Pre-owned vehicle pricing includes all offers and incentives. Tax, Title and Tags not included in vehicle prices shown and must be paid by the purchaser. While great effort is made to ensure the accuracy of the information on this site, errors do occur so please verify information with a customer service rep. This is easily done by calling us at 309-340-4594 or by visiting us at the dealership. 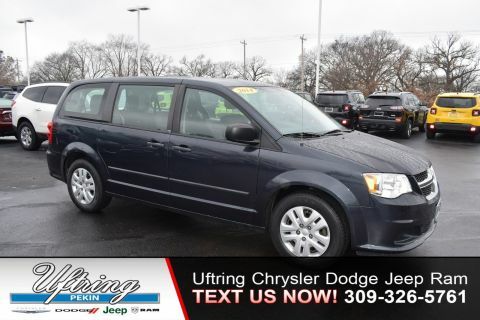 With***2.4L ENGINE, AUTOMATIC TRANSMISSION, REAR CAMERA, 8.4 TOUCHSCREEN, UPGRADED WHEELS, LEATHER, HEATED SEATS AND MORE***! !This is a 2015 Dodge Dart GT with only 88K miles on it. A LOCAL ONE OWNER TRADE AND ACCIDENT FREE vehicle!! The Dart has been a TOP seller for the Dodge family for years!! 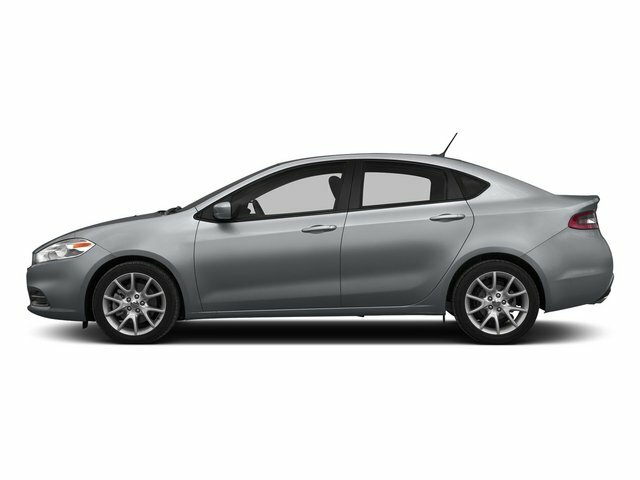 Come see us at UFTRING Chrysler Dodge Jeep Ram and consider this Dart as your new vehicle!! 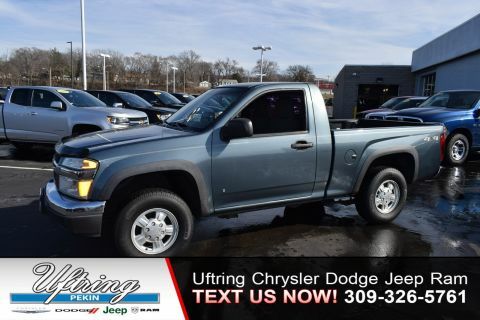 Why Choose Uftring Chrysler Dodge Jeep Ram? 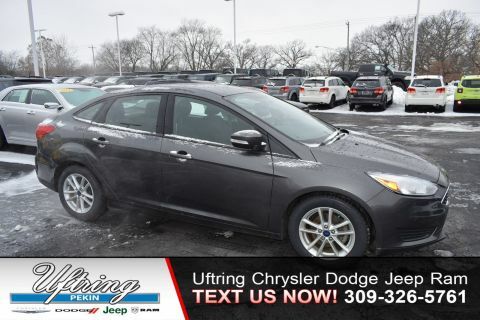 We are a proud member of the Uftring Auto Group, owned by dealer principal Gary Uftring, who has been an automotive dealer in Peoria, Washington, East Peoria and Central Illinois since 1982. Our facility is one of Central Illinois’ most comfortable, including a state of the art showroom, and customer waiting area. We also offer the most advanced diagnostic and service equipment available in our service department.